The products you can’t live without: Those products are amazing and are must have for every medicine cabinet. No ethoxylated ingredients, glycols, DEA, TEA, BHT, BHA, synthetic dyes, silicones, hydrocarbons, phthalates, fumarates, amines, polyacrylamide, metacrylate, elastomer, styrene, nitrosamine releasers, aluminum and alumina Théra Wise is also passionately committed to being vegan-friendly, no insect- or animal-sourced ingredients and absolutely no animal testing (on raw materials and finished products). Thera Wise Natural bio-active therapeutic ointments offer relief and so much more – OTC (over the counter) ointments for conditions such as hemorrhoids, acne, skin healing, diaper rash and cold and flu. Now you can stock natural, biodegradable plant therapy ointments replacing petrochemical based products in your medicine cabinet. Théra Wise products are vegan friendly, paraben and petro-chemical free, cruelty free and packed in a BPA/phthalate free laminate tube so that it’s not only good for your body, but it’s also good for the environment. 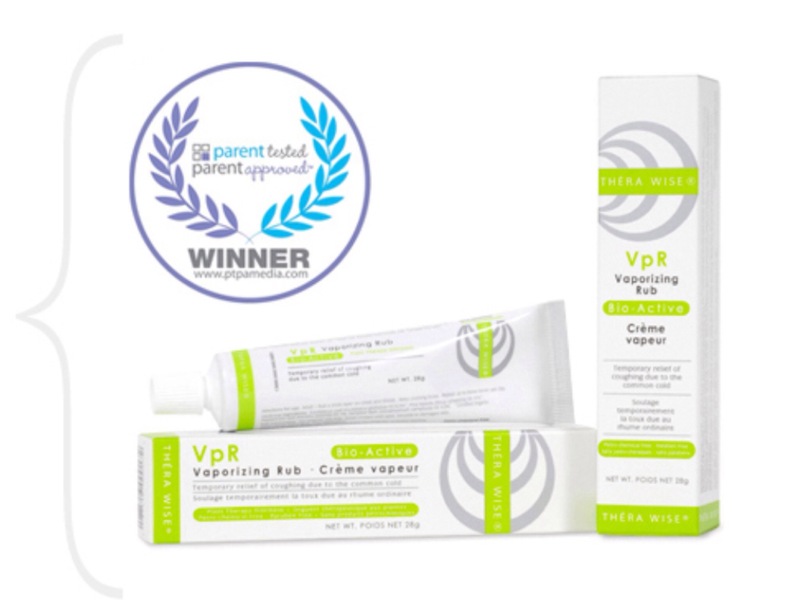 —-VpR Vaporizing rub: Effective relief of cold symptoms. As an alternative to the many over the counter ointments that contain petroleum, VpR used pure essential oils and bio-active plant based ingredients. If you were using Vicks, Just know that it’s owned by Procter& Gamble. Vicks vapor rub is packed full of chemicals and other artificial ingredients. Please don’t buy this brand and those products. You need to have at home this product in order to keep your family healthy this cold and flu season. Camphor is the ingredient that provides a cooling sensation.Menthol provides a local anesthetic that helps to relieve minor aches and pains. Eucalyptus oil provides a helping hand in nasal and chest congestion relief. VPR should be placed on the chest of an individual who is coughing or is suffering from congestion from a cold or the flu. Thera Wise SHO skin Healing Ointment – SHO stands for Skin Healing Ointment. It helps heal scrapes, wounds, bruise burns, almost anything! SHO Bio Active Skin Healing Ointment is a skin healing ointment that aids in wound healing, reduces skin irritation and inflammation and contains antibacterial properties. Health Canada NHP approved, SHO can be used on cuts/wounds, rashes, bruises, skin irritation, burns, after sun redness and mild to moderate eczema/atopic dermatitis. A truly remarkable all purpose ointment. As a smart alternative to other OTC (over the counter) corticosteroid, anti-itch and antibacterial ointments, Théra Wise SHO gives fast healing results for compromised skin tissue. You really need this product. It’s a fantastic product. I have used it on myself and on my son. My son Jesse hurt himself.He had scratches on his forehead. 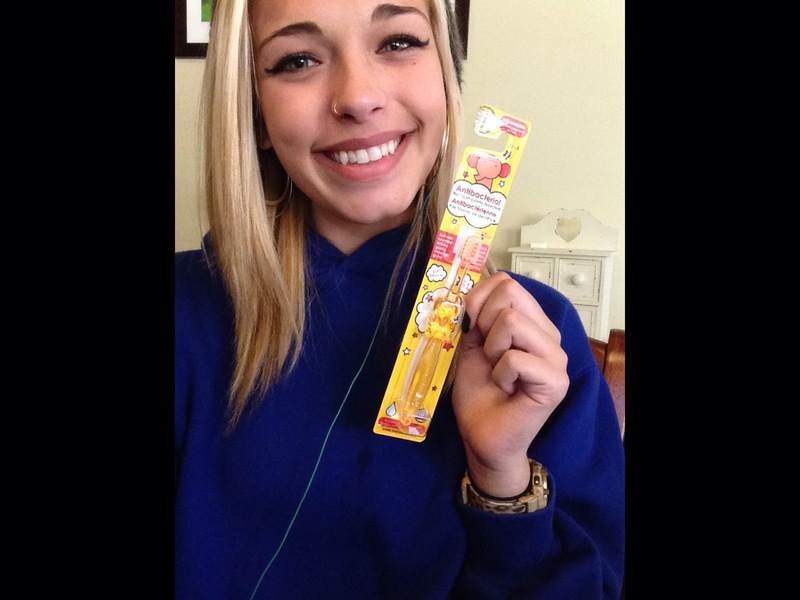 I was so glad I had this product. I used it on him. It really helped healing his wounds. It’s really a miracle cream. Then I used it on myself, because I always hurt myself. This is a great product. This is one product I will always have at home. Every tube of Théra Wise Ac+ Bio Active Acne Ointment is packed with nothing but pure, natural plant-based ingredients, extracts and natural oils and the synergy of these ingredients makes healing happen fast. Witch Hazel Strong anti-oxidant and gentle astringent properties help to fight acne, reduce redness/inflammation and keep the necessary moisture in. Witch hazel cleans without stripping the skin’s beneficial oils. – This is a great product if you have acne. this amazing product helps treating acne pimples and allows skin to heal. I don’t have acne, but from time to time I get little pimples so this is the product I want to use when it happens. 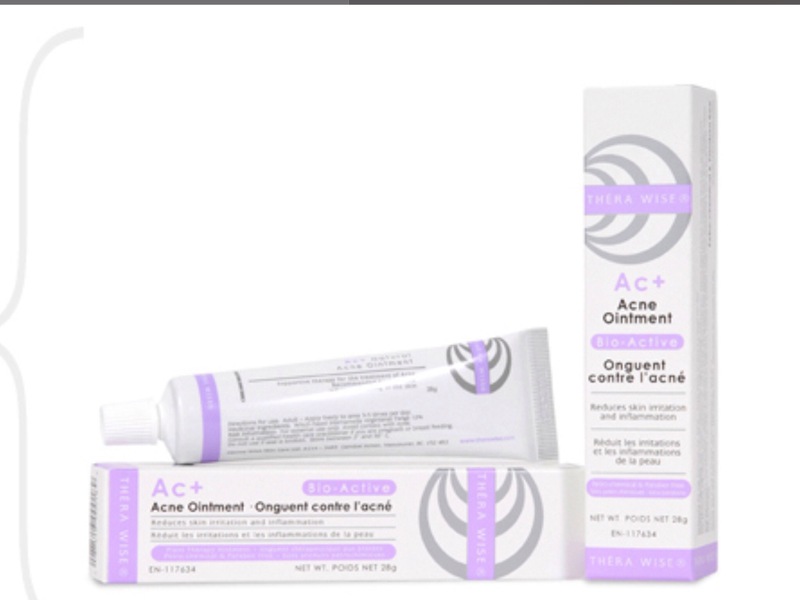 Thera Wise Ac+ Natural Bio-Active Acne Ointment is supportive therapy for acneic skin conditions. It reduces swelling and local inflammation, while providing gentle, effective antibacterial properties. Thera Wise Acne Ointment provides a natural therapy that does not compromise the normal defences of your delicate skin. Our Ac+ is a revolutionary concept which uses a holistic, balanced, cooling and soothing treatment to heal acne and give you radiant looking skin, while strengthening your skin’s natural immune function. Most over-the-counter (OTC) acne ointments actually can make matters worse making your skin susceptible to further outbreaks. Harsh chemicals either break down the hydro-lipid layer of your skin or destroy the beneficial eco-flora responsible for removing the pathogenic bacteria. Our alternative to harsh chemical acne treatments (like dermabrasion, chemical peels, benzoyl peroxide (BP), synthetic salicylic acid and corticosteroids), include beneficial nutrients to help rejuvenate and repair damaged skin tissue. 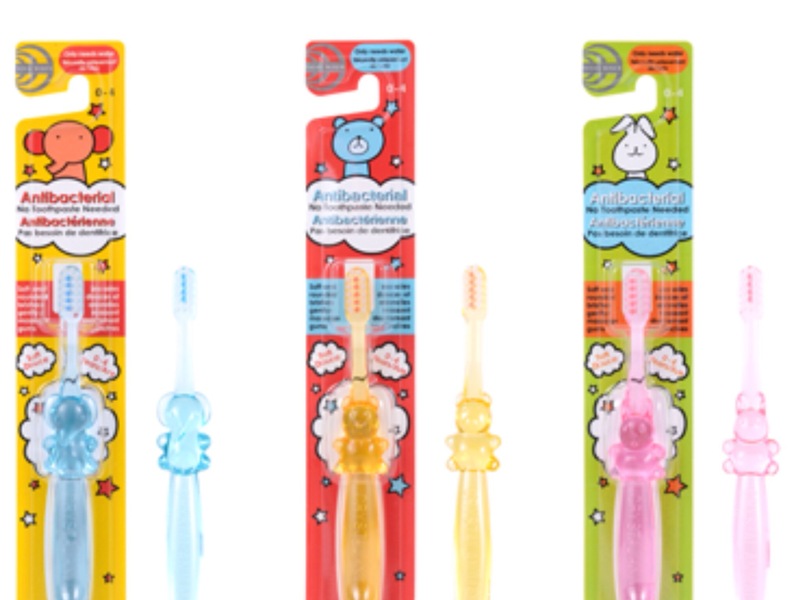 How adorable is that toothbrush? 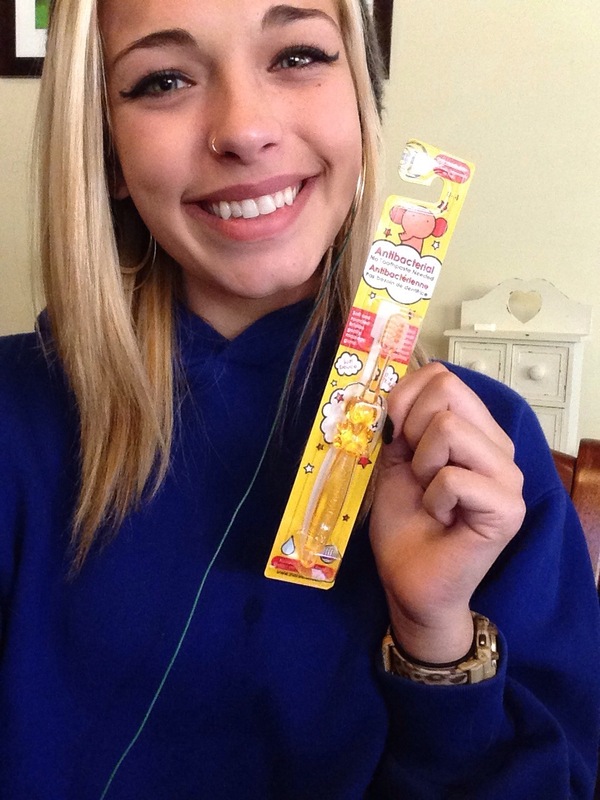 Even though my children are 11 and 16, they both wanted this toothbrush.It’s lovely. Théra Wise products are best described as clean, natural plant therapy ointments. Our goal is to pioneer a new direction for over-the-counter (OTC) therapeutic ointments, combining modern science with time-tested (and body-friendly) natural bio active plant ingredients. Plant medicines, cosmetic science and personal care have always been my passion (at least since my 20s). I’ve made it my business – and my mission – to provide safe and effective remedies for everyone who turns to Théra Wise seeking solutions to their health challenges. This, combined with the fervent belief that much of what’s currently available on pharmacy shelves could (and should) be so much better, is why we’re here. Our family and yours should have the safest, healthiest and most-effective products possible. Without a doubt, plants are our most important relationship in the world providing food, shelter, clothing and medicine. Plant medicines are for everyone, and plant-based ingredients have a bio affinity with our skin. This means they feel and act like a part of us; something you can really feel when you use our products. It’s an exciting time to be involved in personal care products. In the last five years, collectively conscious consumers have reduced environmental toxins – netting huge positive results for our bodies and our planet. By making engaged and enlightened purchasing decisions, we all can affect a whole range of challenges such animal welfare, ecological harvesting, fair trade and environmental issues. I am excited to see what we can do next. Owner/President, Derma Wise Skin Care Ltd.
Thera Wise products. cruelty free, Vegan.non tested on animals.natural.Paraben free. children. cabinet medicine.ointments. This is the cruelty free and safe alternative Melissa.It’s a great product.i love it.